Neon announces two options for its streaming service – TV-only or TV and movies. Sky TV’s streaming service NEON has added a new TV-only subscription package for a reduced price of $11.99 per month. “We have paid close attention to feedback from our customers and as a result are excited to now offer two NEON packages, at two different price points,” says NEON General Manager Cuan Gray. The NEON TV package is available for $11.99 per month and the NEON TV & MOVIES package remains at $20 per month. “Giving new customers the ability to choose between the NEON TV or TV and movies packages lets them opt for a more bespoke viewing experience – so if they’d prefer to binge on TV only, they can choose to do just that,” he said. “NEON has hundreds of TV titles available across a variety of genres, genuinely offering something for every taste. We also have great exclusive content, such as HBO’s Westworld, Big Little Lies, Game Of Thrones and Silicon Valley, as well as fan favourites including Nashville, Nurse Jackie, Atlanta and The Affair,” he said. 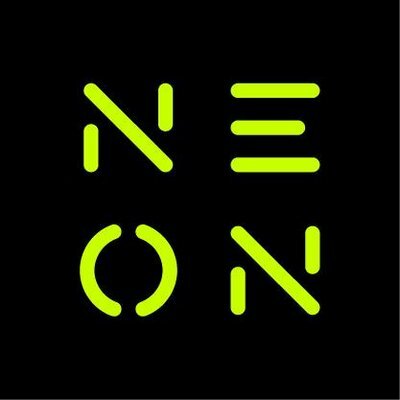 NEON welcomes anyone who hasn’t signed up to NEON before and who is considering signing up to the NEON TV package, to dive in and enjoy a free 14-day TV trial. “With unlimited access to great shows it offers a true taste of the NEON experience and is a great way for Kiwis to indulge in some of the best TV on the planet, whenever they want, wherever they want,” said Mr Gray. Movie fans are still well catered for with hundreds of great viewing options available on the NEON TV and Movies package. Featuring NEON’s entire TV catalogue as well as the latest blockbuster movies, family features, festival films and rom-coms, the cost of this package remains at $20 per month.